Choosing a new graphics card is never easy, but it’s even more difficult when it’s for a Hackintosh. As well as the usual price and performance considerations, you also have compatibility to think about. 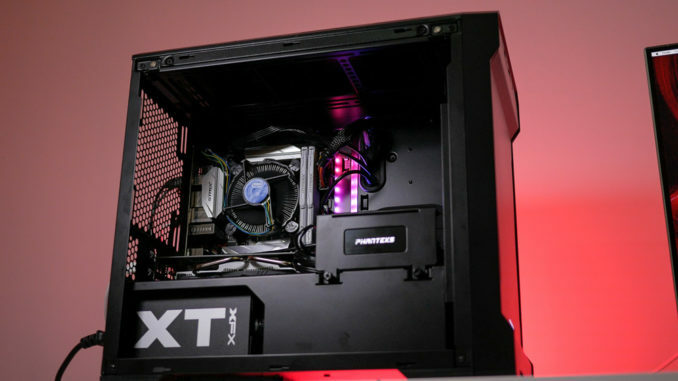 To help you make a decision, we’ve chosen 4 of what we consider the best Hackintosh compatible graphics cards available to buy in 2018. 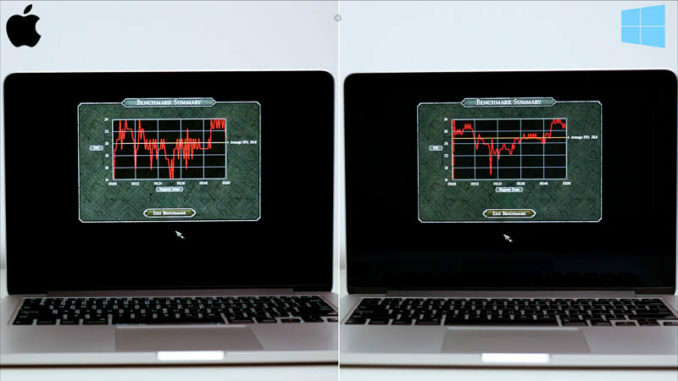 Mac OS X Mojave, and its predecessor High Sierra, are heavily biased in favour of AMD graphics cards. This is especially true in Apple’s own Pro apps like Final Cut Pro X, Compressor, and Apple Motion. 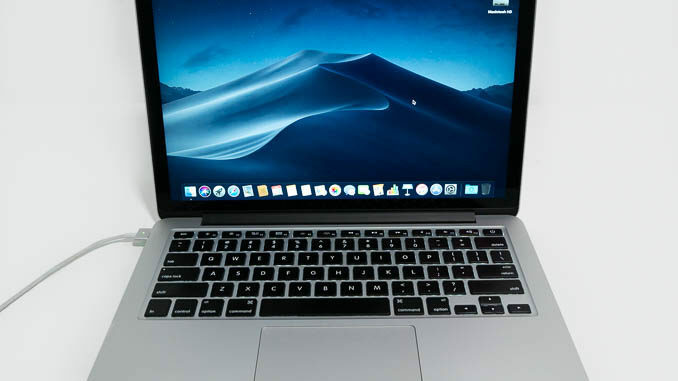 This is mainly due to the fact that AMD graphics chips are present in all of the current Macs with discrete graphics, so drivers in OS X are heavily optimised for AMD chips. In fact, at the time of writing in 2018 it’s been 5 years since Apple shipped a new Mac containing a Nvidia GPU (the 2013 iMac). 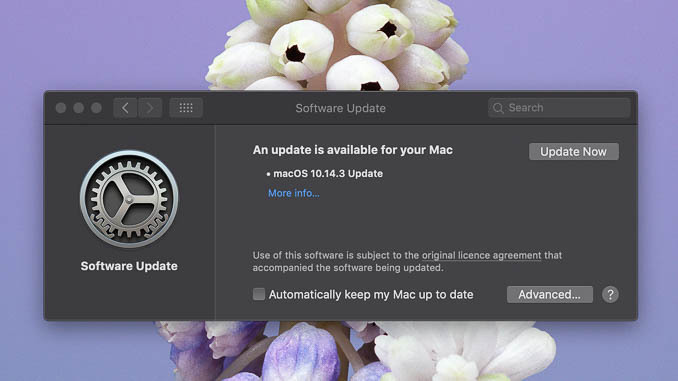 and native drivers for these cards are included in Mac OS X High Sierra 10.13.4 or later, and in 10.14 Mojave. So, for the best compatibility, most trouble-free installation and good performance, I recommend buying AMD over Nvidia. That said, I have included one Nvidia card in this selection, as they will work in Mac OS X High Sierra using Nvidia’s Web Drivers (drivers for Mojave are yet to be released), and if you’re a gamer, they perform better in games under both Mac OS X and Windows compared to AMD cards at a similar price point. So which one should I get? The answer to this question depends a lot on what you want to do, whether you want to be reliant on third party drivers, and how much you have to spend. All of the cards listed in our recommended Hackintosh GPU list will perform well, but here are our four top picks. For a budget build, the best value card is the Sapphire RX 560 Pulse 4GB. It’s easy to get running under Mac OS X High Sierra, and works well in Final Cut Pro and Motion. This card is going to give you better performance in OS X than most of the current real Macs (apart from the high-end 27″ iMac and the iMac Pro) while costing under $200. 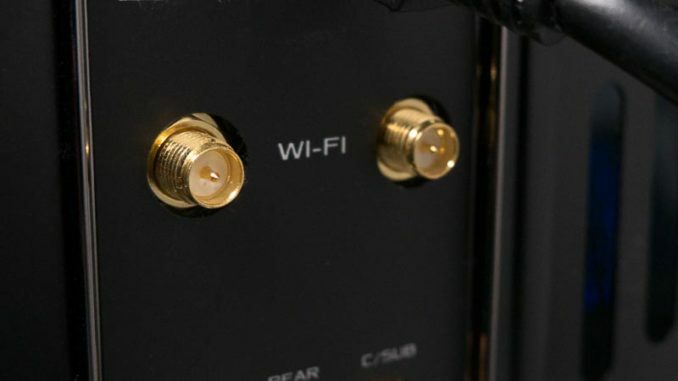 The power consumption is low, making it economical to run, and it’s one of the more compact cards, so is easier to install in smaller cases where space is at a premium. 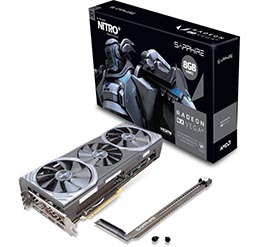 If you’re willing to spend a bit more, the best bang for the buck card you can get right now for a Hackintosh is the Sapphire Radeon Nitro+ RX580 8GB. It has one of the fastest burst clocks of the available RX 580 cards, and is going to give you an excellent level of performance in OS X. It also has twice the VRAM of the cheaper 4GB cards while not costing that much more, and because it’s an AMD card you’re not reliant on Nvidia’s often buggy drivers. It’s also a very capable gaming card, able to run current games in high or ultra details at 60fps in 1080p or 1440p with ease. Best of all, it’s reasonably priced, considering the performance this card has to offer. If your primary focus is Windows gaming, but you want the ability to run OS X as a second OS, then the EVGA GeForce GTX 1080 Ti Gaming 11GB is head and shoulders above the other cards in gaming performance. We’re talking 4K gaming at 60+ fps in current games. It’s also a perfectly capable OS X card, using Nvidia’s drivers. In the BruceX 5K export test, it scored a very respectable 20.1 seconds, making it just a little slower than the RX 570 and RX 580. If your main objective is building a high performance, no-compromise video editing machine for FCPX, then the best card available is the Sapphire Nitro+ RX Vega 64 8GB. The Vega 64 is the same card used in the high-end, $5600 iMac Pro (the $5000 model uses the Vega 56). So, if you want iMac Pro level performance without iMac Pro level prices, this is the card to get. It’s also an excellent gaming card, able to run current games in high or ultra details at 60fps in up to 4K resolution. 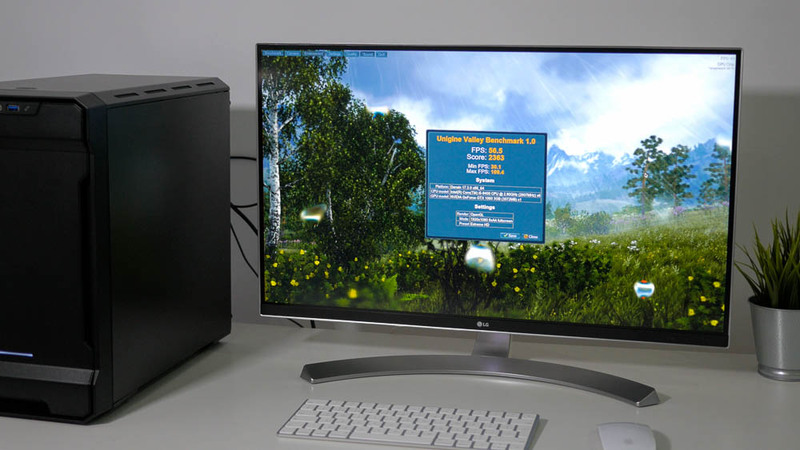 To illustrate what sort of performance you can expect from a variety of cards in Apple’s apps and in games, let’s take a look at a couple of benchmarks – Unigine Heaven 1.0 for gaming graphics and BruceX 5K for Final Cut Pro. As can be seen from the benchmarks, even though on paper the GTX 1080 Ti is a vastly more powerful card, in the BruceX 5K export test, it’s soundly beaten by the RX 570. 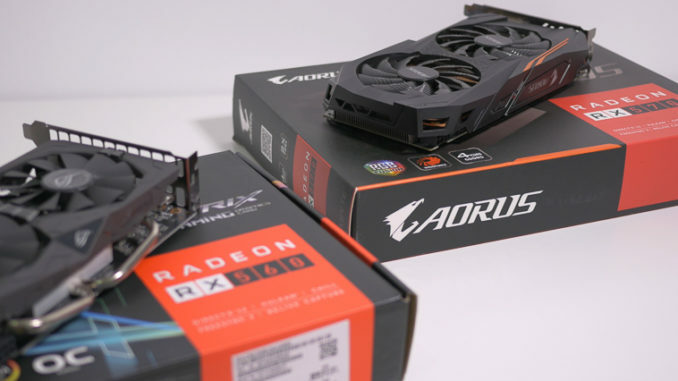 The RX 570 is also over twice as fast as the GTX 1060 6GB. However, for gaming the Nvidia cards win by a large margin.